My favourite comedy show of all time, I'm Alan Partridge arguably offered a great deal of inspiration for Ricky Gervais' David Brent character in The Office. Even today, when mockumentaries such as Curb Your Enthusiasm are still very popular state-side, I often find it surprising that a "fly-on-the-wall" feature about a failed television presenter would fail to see the light of day in America. 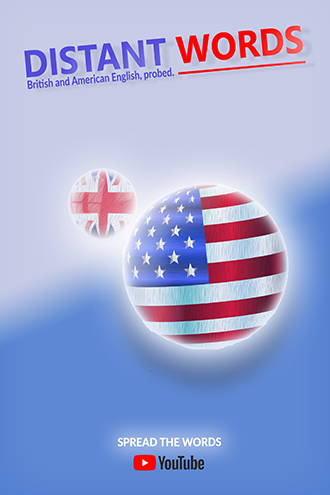 While the program - which was hugely successful on BBC television - does contain very specific British references (including repeated mentions of Alan's hometown and allusions to various b-list celebrities), many of its themes - as with The Office - remain very universal and timely. 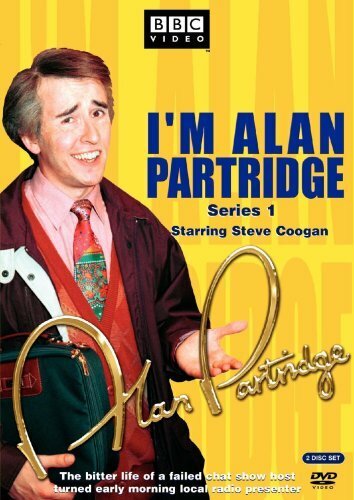 Note: An Alan Partridge Movie is set for release in August 2013. 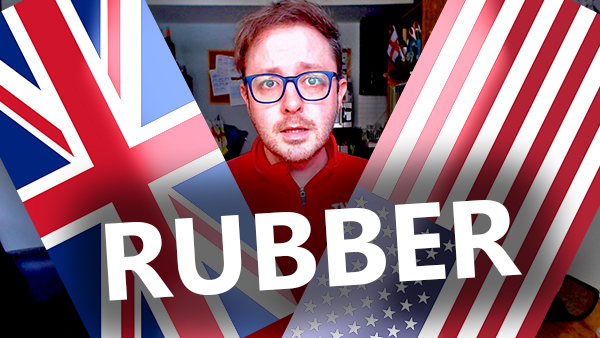 Written by Rowan Atkinson (known in the USA for Mr. Bean) and Richard Curtis (Four Weddings..., Love Actually), the Blackadder series has only ever achieved moderate success in the United States, with occasional airtime on BBC America. 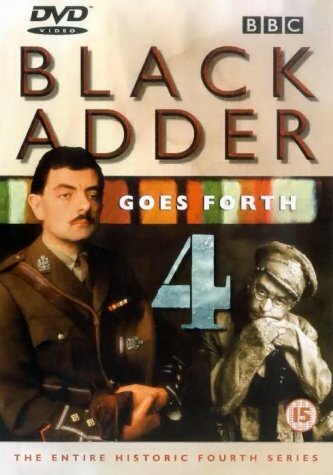 Containing four different series (seasons), Blackadder brilliantly lampoons various periods in history, including the Elizabethan and Regency periods, as well as World War I, while its title character - played with impeccable timing by Atkinson - sardonically defies the various authority figures under whom he serves. Given its highly talented cast and inspired punchlines, it is a shame it never entered the American popular culture pscyche. Perhaps if the plot had centered around American history, things would have been a little different. Note: Hugh Laurie (known for portraying Dr. House) played various roles throughout the series. 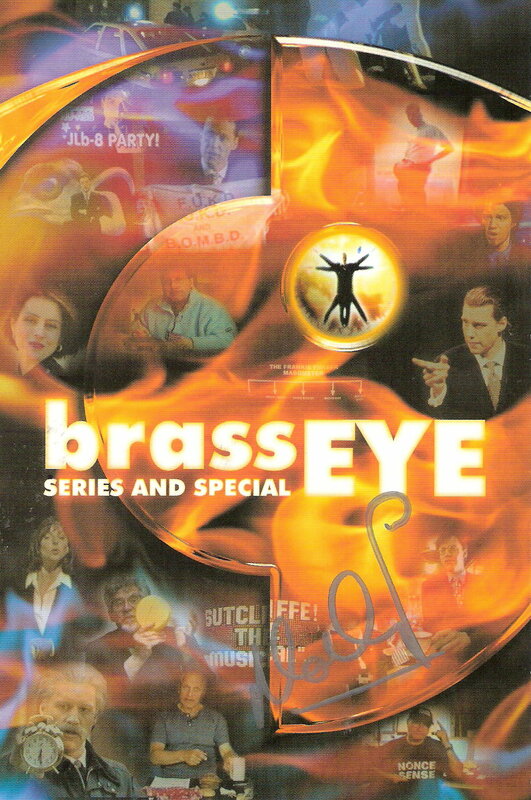 Often regarded as "controversial" by the British media, Brasseye was a surreal British satire that - through its presenter and creator, Chris Morris - parodied news and social watchdog programs of the 1990s. Famously duping celebrities into debating the most ridiculous subject matter (such as whether it is morally permissible to smoke cannabis through a dog), the show came to national attention in 2001 after airing a brilliant episode satirising media attitudes toward paedophilia (vs. pedophilia). 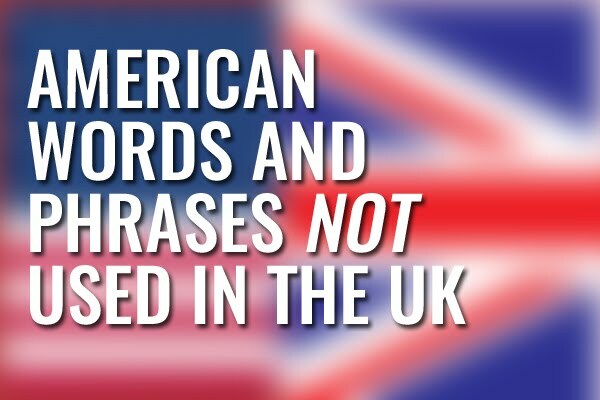 It has been said that Brasseye may have been too "edgy" for Americans, but those I have shown it to have considered the show an utter revelation, citing its ridiculously long advert outros, its uncanny resemblance to actual current affairs programs and its fine attention to detail. Note: Chris Morris appeared in the IT Crowd as Denholm Reynholm. 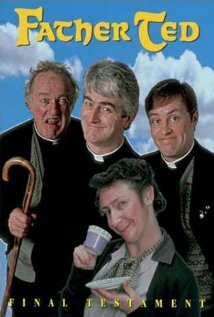 In a country which statistically has more Catholic people than Britain has British people, you'd think America would have welcomed Father Ted - a sitcom about a group of Irish priests living on Craggy Island - with open arms. Running from 1995-98, Father Ted was a surreal comedy that adopted a firmly tongue-in-cheek view of the Catholic Church and the general everyday life of a priest. For whatever reason, though - be it a relative lack of state-side marketing or a potential backlash from religious groups - Father Ted is rarely ever referenced in the U.S. Note: Dermot Morgan, who played the show's title role, died from a heart attack shortly after filming was complete on a third season. 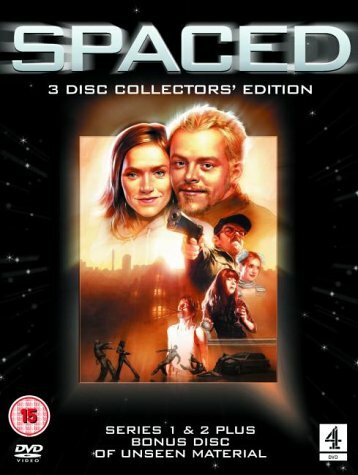 Produced by the creative team that brought you Shawn Of The Dead, Spaced should, quite simply, have been a monumental hit in The United States. Featuring Simon Pegg and Jessica Stevenson, the show is more or less an early blueprint for Shawn Of The Dead, with frequent references to American cult classic movies throughout. With its quick-fire editing and referential nods, the film may have garnered wider success this side of The Pond had the US DVD been launched - as planned - during the height of Shawn of the Dead mania. As it was, the DVD didn't hit shopping stores in the USA for another 3 years after this. Note: a pilot episode for an American version of Spaced was filmed, with the show being canceled following generally poor reviews. I love all the comedies above although I've never heard of Brasseye. Alan Partridge....what can I say....the constuction of that character is so brilliant words almost fail me. Can't wait to see the movie in which he looks 6 months pregant and has dyed his hair black with Grecian 2000. One of the most mysterious things in the world is why the UK 'comedy' called Coupling which was the biggest pile of um, crap ever made - not funny, not entertaining, just a bunch of forced laughter - was then made as a US version and thankfully someone saw the light as it was cancelled after 4 episodes. Can Coupling even be considered a comedy as it is so unfunny? Emma, I couldn't agree more.  Coupling was, to put it diplomatically, not may favo(u)rite comedy in the world. It's up there with "Two Pints of Lager and A Packet of Crisps" as being the most overrated British comedy of the last 15 years. 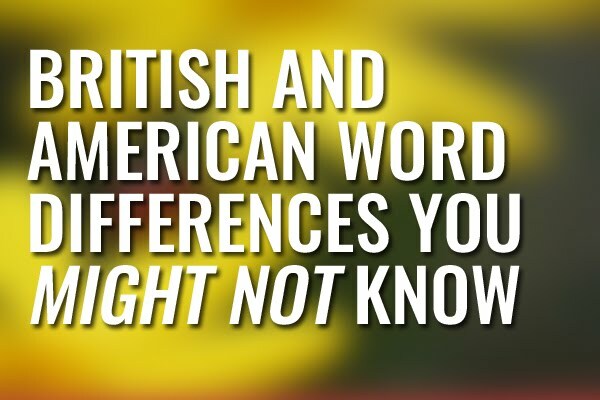 Of course, if a U.S. version of the latter was made it would have to be renamed "2 Glasses of Beer and a Bag of Potato Chips". Either way, dire comedy. "A Bit of Fry and Laurie" surely should also have been popularized in the States at some point during the 2000s to capitalize on the popularity of House, MD. Thank goodness for Netflix.